Hillary says Presi-dude Trump "makes my skin crawl." 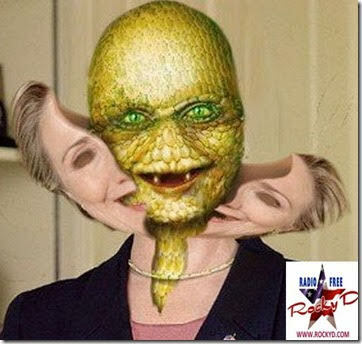 Well that's what happens when you try to wear a human skin suit over your lizard scales. Tip o'the hat to Rocky D for the contribution!